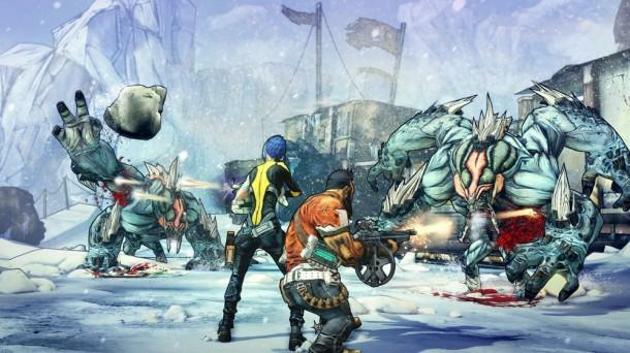 The second instalment of Gearbox’s Borderlands series has hit the shelves. 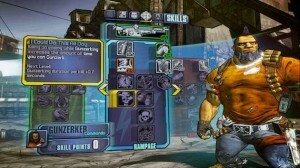 Borderlands 2 offers guns galore as well as killing bandits, alien monsters and even more bandits to your heart’s content. When the original Borderlands was released over three years ago it offered something new to gamers. Its unique cell-shaded graphics and quirky murderous charm all helped to make it a brilliant game. Not only does Borderlands 2 have to stand up to the shadow of its predecessor, it has to prove itself against its competitors for this quarter (the FIFA’s, the Call of Duty’s and the Assassins Creed’s) for its rightful place in your game collection. I think it’s done just that. Nothing major has changed between Borderlands and Borderlands 2. The general idea of the game has remained the same–find loot and Vaults, killing all in your path. Pandora looks and sounds no different. The real changes have been small but noticeable when racked up together. Most importantly the voice acting is of a much higher quality. The citizens of Pandora have much more depth to them and even the bandits and killer robots have something to say to you on your travels. A few beloved characters have made a return, including everyone’s favourite overly-optimistic robot, Claptrap. There are even some new additions to the cast. The four playable characters Axton, Zero, Maya and Salvador all have some interesting one-liners as the players traverse through Pandora. 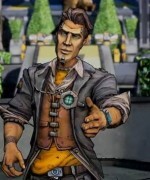 Even the charmingly narcissistic bad guy that is Handsome Jack has some interesting and humorous things to say. His character is so brilliant that he’s easily one of my favourite villains of 2012. It takes a lot for a game developer to make me love the bad guy just as much as my own character, but Gearbox have somehow pulled it of. The brilliant writing and excellent voice acting help deliver laugh out loud moments coupled with a few tense arguments and rare heart-felt gestures. They’ll have you belly laughing in one scene and pulling on your heart strings in the other, broken up nicely with tonnes of shooting and explosions of course. If communicating with your fellow man isn’t your thing then don’t be alarmed, Pandora is plenty big enough to lose yourself and those annoying companions. Sure, the main quest offers hours of entertainment but the various side quests can keep you interested for long enough if all you want to do is kill bandits. This combined with the planned DLC that is going to be released over the next year, Borderlands 2 is shaping up to be a game worth playing and re-playing. I spent much of the original Borderlands having little clue of what I was actually supposed to be doing, yet I still enjoyed every second. The introduction of a clear and well formed story line is a welcome addition, even though it’s not necessarily important. If you’d rather explore and loot to your heart’s content then that’s fine too. The game is still enjoyable with or without a coherent plot. Pandora is pretty enough to hold your attention and the various towns coupled with bandit hideouts help break up the vast expanses of seemingly never ending wasteland. Now we have to talk about the guns. Not all 87 bazillion of them thankfully, I don’t think I have the time. In a game heralded for its loot the gun collection reins king amongst the waste lands of Pandora; Sniper rifles, assault rifles, handguns, shotguns, rocket launchers and rocket launching shotguns. You name it, Borderlands 2 has it. Now with this many guns it would be understandable if your inventory became a little crowded. Understandable yes, but not a problem. The interface is user friendly and easily navigated, and you’ll be spending more time deciding which gun to get rid of than you will trying to decipher which guns you have. You may not think that this is a problem, but it is. With so many guns it’s difficult to decide which ones are your favourite. You can’t grow attached to anything in Borderlands 2 as there’s always something better waiting for you around the corner. Playing Borderlands 2 on your own is a great way to spend your valuable down time. But why play it on your own when you can play it with a friend? Gearbox has given you every opportunity to get a friend involved in the looting fun. Players can join your game over XBOX live or the PSN, over a LAN connection or even split screen in the comfort of your own living room. Players won’t be penalized for joining a friend’s game of a higher level. The enemies match the rating of the lowest level player so you don’t have to worry about constantly dying against waves of unbeatable enemies. Money is shared evenly alongside XP so there will be no point stealing cash or kills. However loot is shared on a first come first grab basis. So you had better trust your partner in crime. No one likes a loot hoarder. Yet, for all its polish, witty characters and gazillions of guns, Borderlands 2 still falls short in the customization department. Gearbox really missed a trick here. You can customize your character, changing heads and skins as you unlock new upgrades on your journeys, but it still feels a little basic. A greater level of character customization would fit well in Pandora. But this is just a minor complaint. You can still customize your character to adapt to your playing style. For example utilizing the skill tree allows you to swap between a sneaky sniper or a deadly assassin whilst playing as Zero. Players can even spend ‘Badass Tokens’, gained through completing challenges such as number of kills or headshots, to increase their character’s gun accuracy or damage and shield strength. Sure, this level of customization helps give you a certain edge over your enemies. But it doesn’t make your character look any cooler, which is a real shame in my opinion. In these tough economic times gamers have to be picky as to which titles they splash their hard earned cash on. Upcoming releases such as Call of Duty: Black Ops II, Assassins Creed III and Hitman: Absolution may be taking precedence in your planned purchases for the moment. But spare a second to consider Borderlands 2. Gearbox have pulled out all the stops to make this sequel even better than the original title. 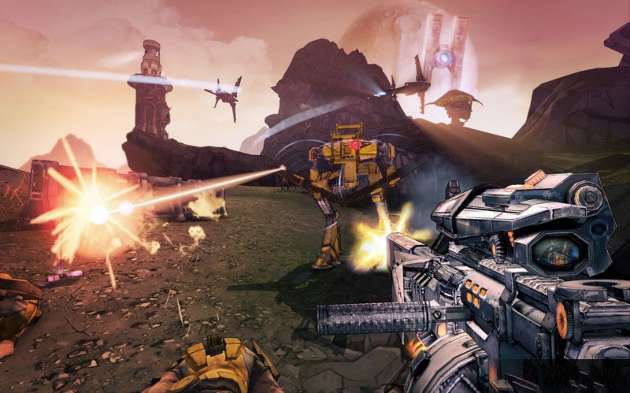 They’ve taken into account the complaints and criticisms of the first game and greatly improved on what made Borderlands a unique gaming experience. Plus Borderlands 2 offers lots of guns and everyone loves guns right? 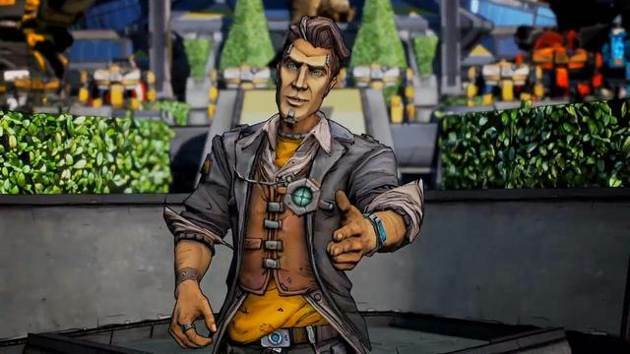 If you’ve already had the opportunity to play Borderlands 2, we’d love to hear your thoughts on the game in the comments below.